Saxophonist Trevor Watts has had a wonderfully creative and imaginative musical career, from his early exploratory work with the Spontaneous Music Ensemble, to his groups Amalgam, Moire Music, and beyond. 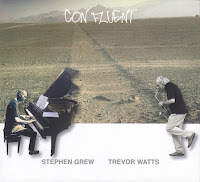 On Con Fluent, he continues his restless journey in a duo with Stephen Grew, a pianist who is also deeply embedded in the U.K.'s improvised music scene. On Con Fluent, the two are a virtual duo. Grew sent a recording of a few improvised sets to Watts to play over. The results are sublime and had the information about the overdubbing approach not been revealed, one probably would not have expected it. For example, 'Sadness of Rhyme' is a complex dance, with deep pockets of silence and delicate interactions that feel spontaneously exacted with no deference to the time and space between them. Another track, 'The Lit and Phil Chair' begins with a powerful burst of saxophone over low scrapings of the piano's strings. On 'Ask Later' it all comes together as the clever 'composition' from Grew swirls together with Watt's saxophone in a a 15-minute mini-epic that ranges from introspective to exuberant. 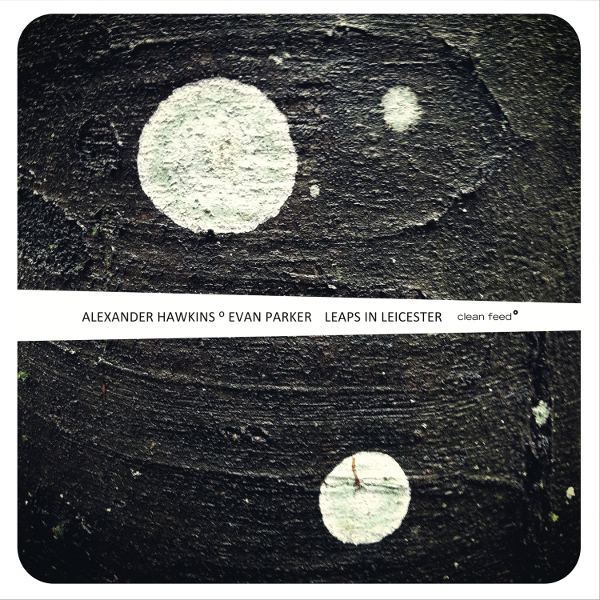 How inappropriate would it be not to follow with this duo release from fellow SME alumni and saxophonist Evan Parker with UK-based pianist Alexander Hawkins? 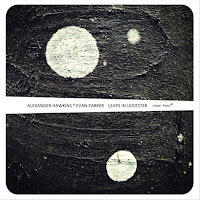 Parker and Hawkins have collaborated before, but the very fine Leaps in Leicester is a first for them as a duo. Overall, it's an accessible and enjoyable album, comprised of four tracks just teeming with life and variety. Hawkins has a sharp attack, his approach is percussive and decisive. Parker, on tenor sax, plays with a crisp tone and fluid approach, filling the space between the notes and taking full advantage of the musical base that the piano provides. The opener 'Jump Start' begins with a spaciousness that grows denser over time. The second track 'Gambade' also has a quiet start, key-clicks and light prepared piano plinks appear like the first faint stars in the night sky. As the song goes on, ever more constellations appear and the vibrant cosmos is slowly revealed. 'Shimmy (for Tony Marsh)' is a 30-minute track dedicated to the renowned percussionist who passed away in 2012. The track begins reflectively with a lovely intertwining of Parker and Hawkins melodic lines, the track then begins picking up a great deal of intensity, even when Hawkins drops out and all the focus falls on Evans tenor. This is a wonderfully diverse and dynamic collaboration, it sports a really clever title to boot! 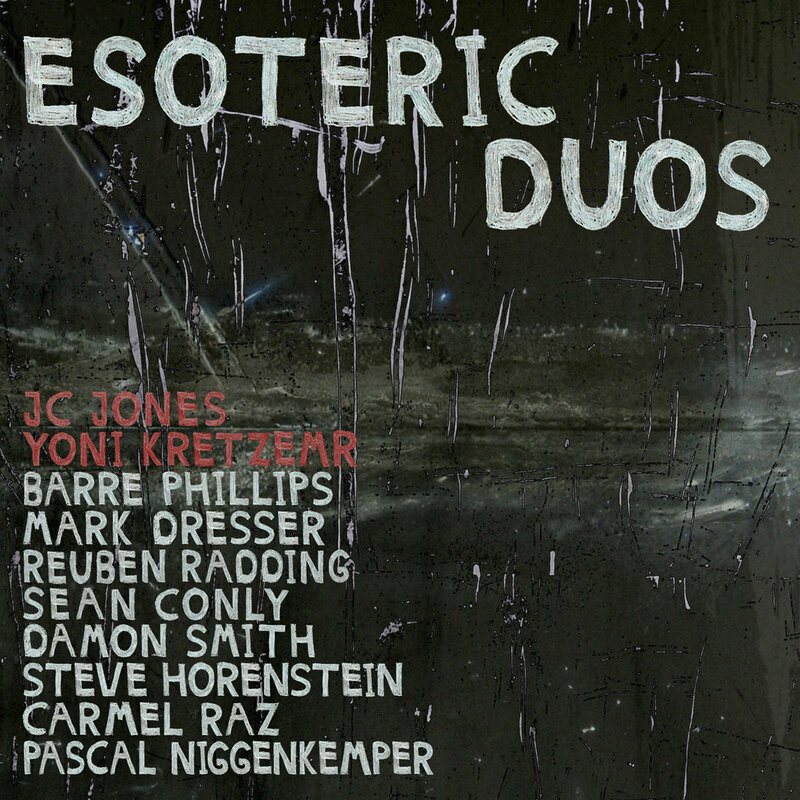 This rich double-CD was released earlier this year and features a series of duos anchored, on disc 1, by Israel-based bassist JC Jones, and on disc 2, by NY/Israel-based saxophonist Yoni Kretzmer. Their collaborators are bassists Barre Phillips, Mark Dresser, Reuben Radding, Sean Conly, Damon Smith, Pascal Niggenkemper, woodwind player Steve Horenstein, and violinist Carmel Raz. The album begins with Jones and Horenstein working the low-end, rumbling to life with key clicks and percussive slaps of the bass strings. A flurry of notes erupts from the sax as the two then deliver an evolving duet of incredibly condensed energy. The bass-on-bass duet with Phillips - also firmly in the low register - is full of percussive chatter and rhythmic inventions. 'Mark Dresser,' the third track leans on elongated tones and experimental melodies, building to a feverish climax. Skipping ahead to Kretzmer's duos, the first one is 'Trumpets,' and it's out there! Buzzing and sputtering, it's a bit like a fight between a UFO and a bee. The trumpet here is Pascal Niggenkemper's unusual bass work. On 'A Day Later,' Kretzmer opens the floor for frequent collaborator Reuben Radding, whose pizzicato playing seems to cast a calm over the track. The penultimate 'Drinking Song' with Sean Conley, kicks off with a boppish line that always seems poised to explode, yet keeps itself together. Of note are the two collaborations between Kretzmer and Jones. 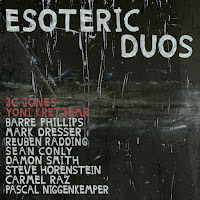 On disc 1, Kretzmer plays rapidly and tunefully over Jones' solid accompaniment. On disc 2, they are focused on exploring the outer limits of their instruments. This album is a must for bass lovers, especially the esoteric ones! Suspicious Diversions Questionable Amusements is the result of an excellent pairing of two new Englanders who bring a deep knowledge to their spontaneous collaboration. 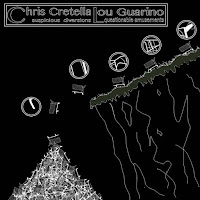 Guitarist Chris Cretella has studied with (among others) Joe Morris and Anthony Coleman, while trumpeter Guarino cites the friendship and guidance Wadada Leo Smith. The first track, 'Thunder Plunge' features the trumpet/guitar duo sounding nothing like a trumpet/guitar duo. 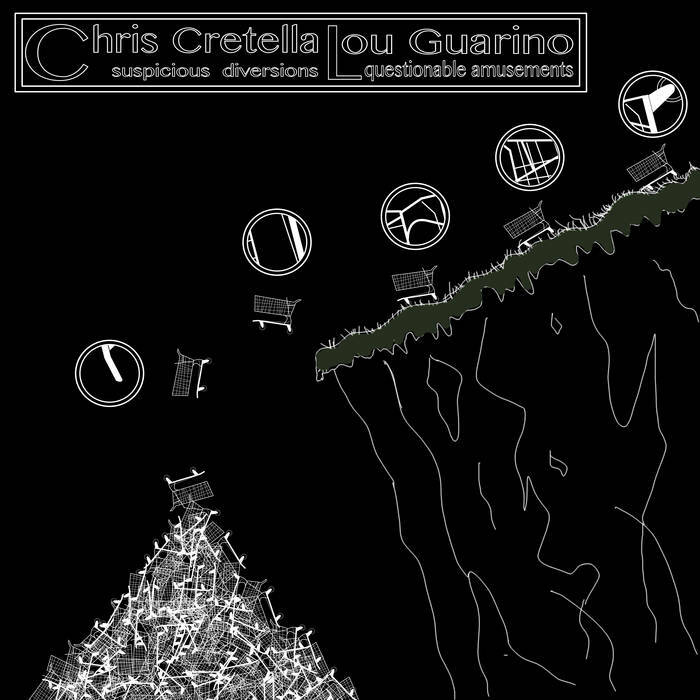 Cretella's guitar is processed to the point of being an electronic blip while Guarino plays long sputtering tones. It feels very unusual - a true testament to their creativity. Track two, 'Razor Jarts' features more conventional sounds, but the melodic ideas are wholly original. Seemingly parallel in their play, a deeper listen reveals a great deal of interaction and sparks from colliding ideas. Throughout, the duo demonstrates a genuine gift playing off, and listening to, each other. This is one that keeps growing more interesting on each spin. 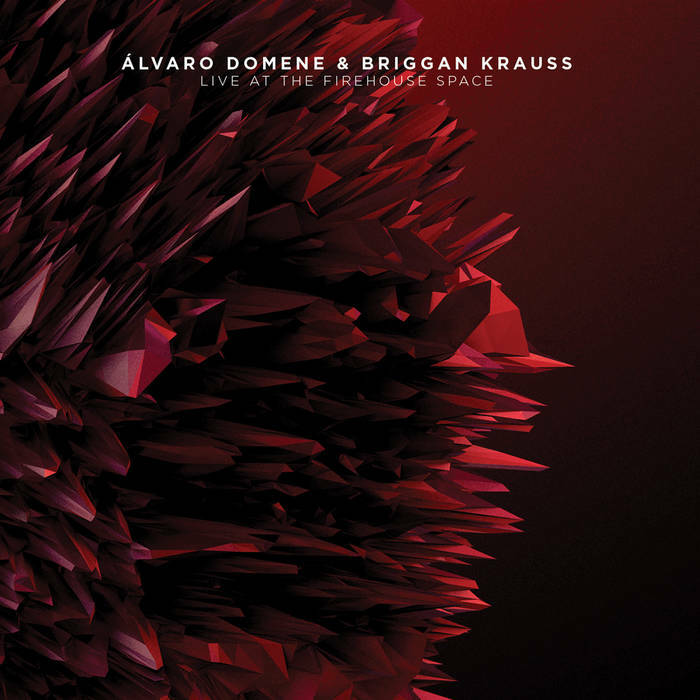 This piano and trumpet duo's austere debut album is simply and utterly gorgeous. 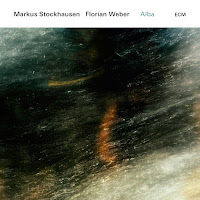 Aside from the crystalline production qualities that make an ECM recording so, both the compositions and the free improvisation that fill the tracks of Alba are lyrical and poignant. 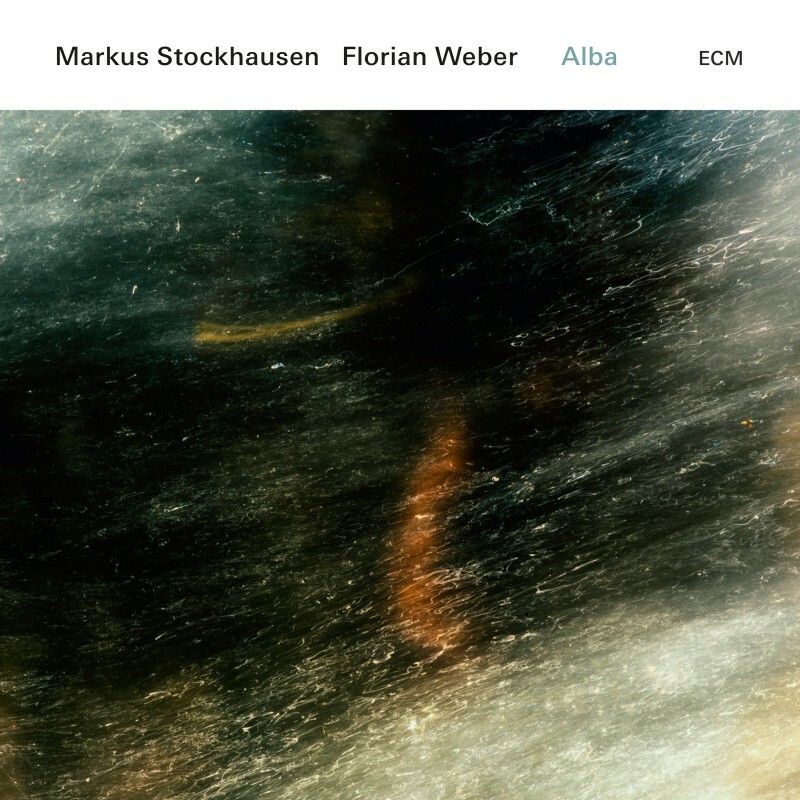 The two German musicians, trumpeter Markus Stockhausen and pianist Florian Weber, have apparently worked together for six years, at first incorporating electronics but eventually jettisoning all they could for the pure acoustics. The opening 'What Can I Do For You?' is a rubato and expressive piece. It moves slowly, taking several pregnant moments of near silence to manifest, but when it does, it foreshadows the winsomeness to follow. The pace quickens a bit on 'Mondtraum', and by the third track 'Surfboard,' the duo is scuttling about unabashedly, with Weber providing the prominent theme, which Stockhausen helps with brief accentuation and shadowing of the melody. Each track - and there are many with 6 minutes being the longest - possesses a unique quality and differing approach, each one offering an interesting diversion. Something cool about the Firehouse Space in Brooklyn is that it really is an old firehouse. Now a private residence that opens its doors to creative music, it's a treat just to visit. 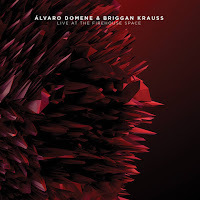 The music of saxophonist Briggan Krauss and guitarist Alvaro Domene added some additional experimental luster to the space when they performed the music found here in June of this year. This duo recording builds on the hallowed template of saxophone and drum duo, the format that John Coltrane and Rashied Ali created in 1967, and that many others, like Paul Dunmall and Tony Bianco have sought to perfect, and that now these two young Argentinian improvisers are making their own. Miguel Crozzoli has studied both in Argentina and in Canada, developing a robust approach to free playing that is informed, melodic, and fierce with thoughtful precision. Diaz is an integral member of the SLD Trio, an educator, and an expressive and empathetic partner on Tierra. Their music draws from the 'spiritual' well, as their every note seems to form from somewhere deep and intangible, rising to the surface in expressive waves. Crozzoli's playing flows smoothly, though with unexpected intervals. 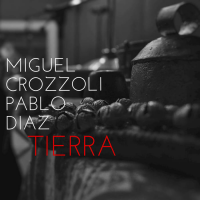 Diaz's drumming roots the melodies and occasional bursts with an ever-shifting palate of rhythmic texture. A stand out track is 'Ritual', in which the tension is created subtly between the two players. 'Dudas Cruciales' also maintains the tension but works though a whole host of other exciting musical ideas along the way. I'll wrap up this long, but hardly exhaustive, review of duo recordings with the utterly satisfying Sono-Psico-Cosmica from Buenos Aires based musicians Enrique Norris and Paula Shocron. 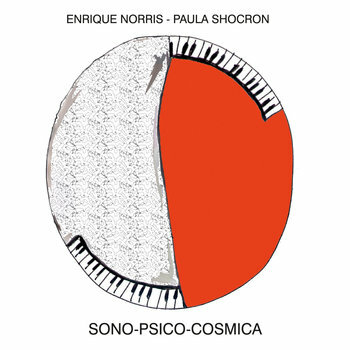 Shocron is the vibrant pianist and percussionist from the SLD Trio (with Pablo Diaz), and Norris, who also plays a remarkable cornet, leads his own trio. The two come together to create some musical magic on this recording from a 2014 concert. Starting with a co-credited 'El Grill Cosmico', the two use their pianos to create in a single voice - completing each other's thoughts and accentuating each other's ideas, it's a truly collaborative effort. In spite of the conscientious space between notes, the intensity grows throughout the track. The Shocron credited follow up is the smokey 'La Puerta R' and features Norris on the cornet. The twin piano line-up returns for an intense and abstract take on the Charles Mingus classic 'Orange was the color of her dress, then silk blue'. The moods and intensity vary from track to track, and it wraps with a spirited take of 'Monk's Dream'. Pure pleasure to hear!